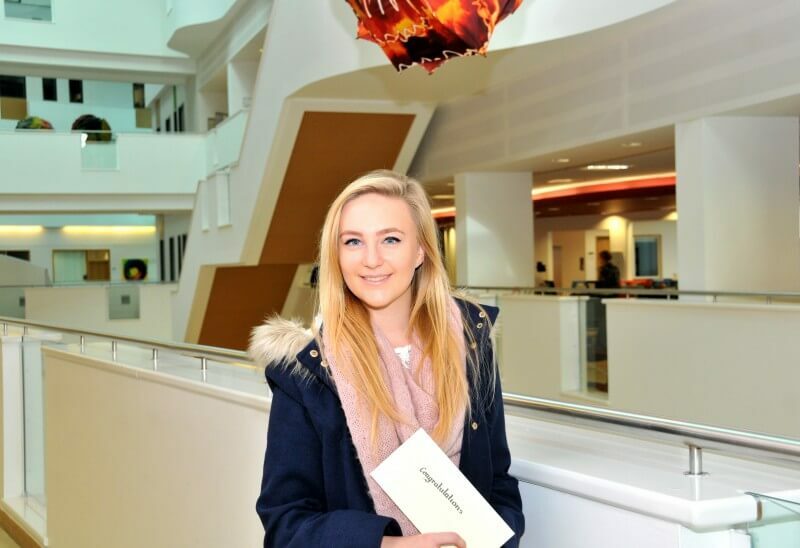 School pupil Katie Harget has bagged herself £50 of high street vouchers for taking a selfie at Barnsley College’s Open Evening. Visitors were encouraged to take a selfie in front of a special backdrop at the event and post them on the College’s Facebook or Twitter page. The next Barnsley College Open Evening will be held on Wednesday 26 November 6.00pm – 8.00pm. 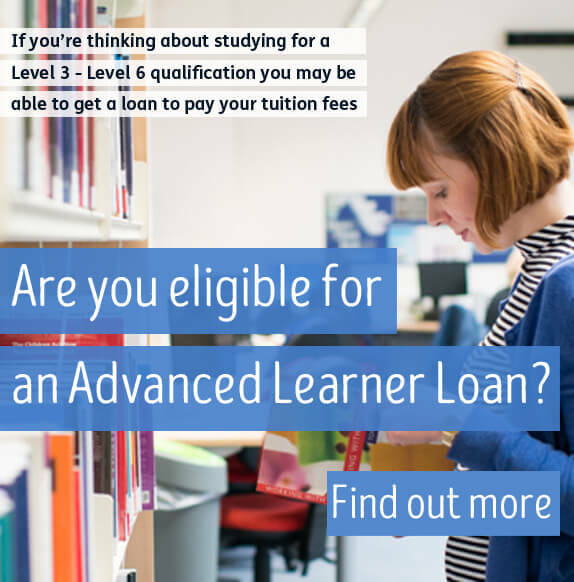 For course enquiries please contact Barnsley College’s Information Unit on 01226 216 123.